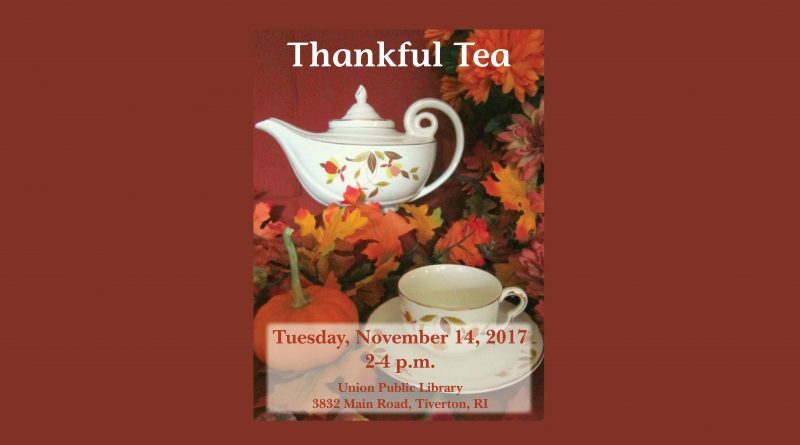 Thankful Tea at the Tiverton Library Today! 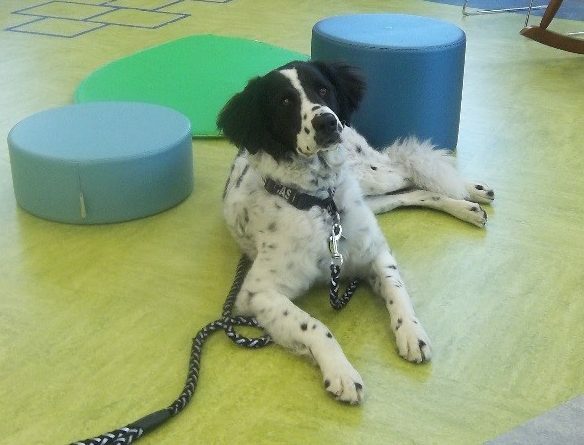 Greybeards at The Meeting House Today! 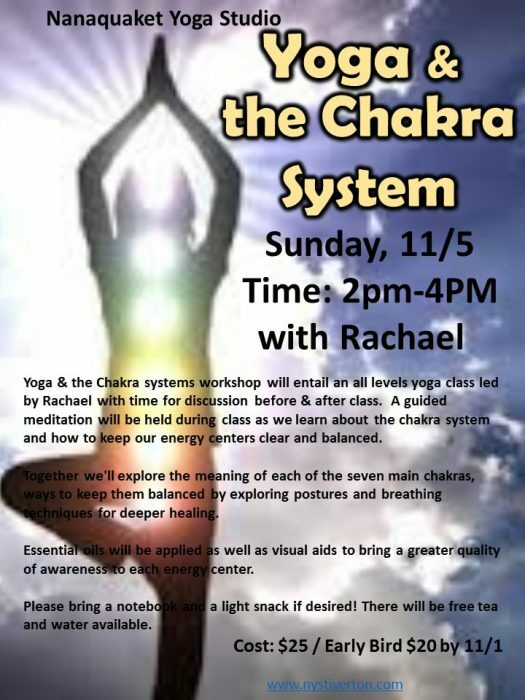 Nanaquaket Yoga Studio – Yoga & the Chakra Workshop today! The program is an outreach to farm owners throughout the state that will inform them of all the funding opportunities and incentives for farm energy projects.